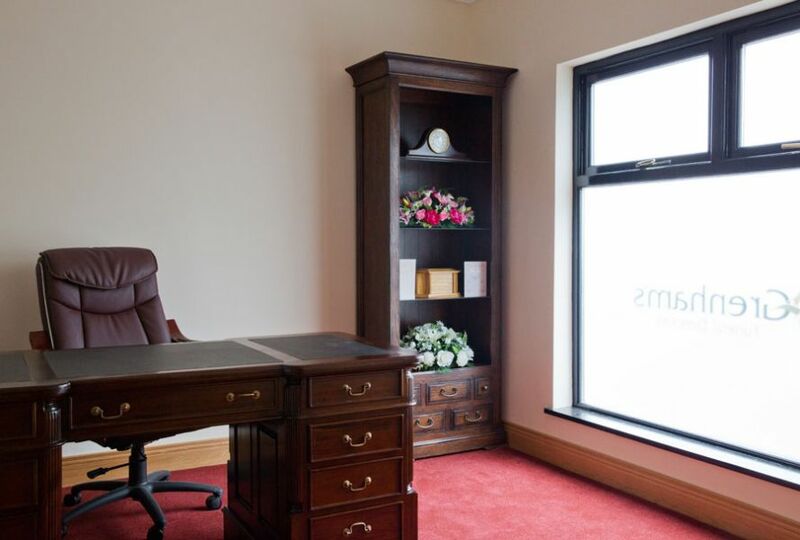 We have recently completed an intensive refurbishment of our funeral home which is conveniently located in St. Michael’s Square, Ballinasloe. 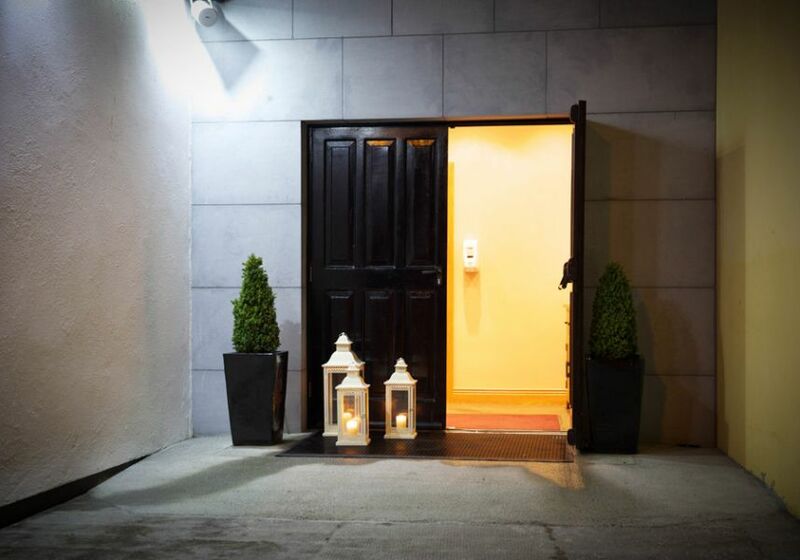 Our aim was to create a comfortable and intimate setting that one would experience in the family environment. 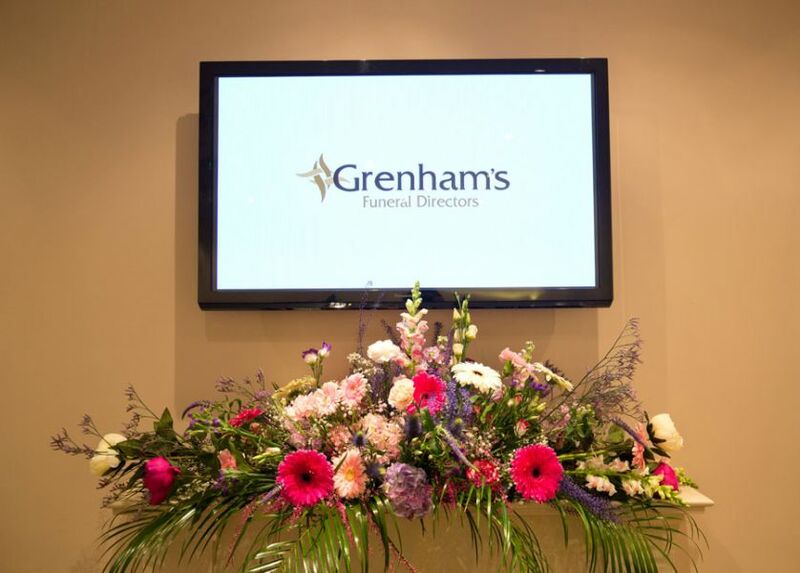 We want our visitors to feel welcome and comfortable in our funeral home. 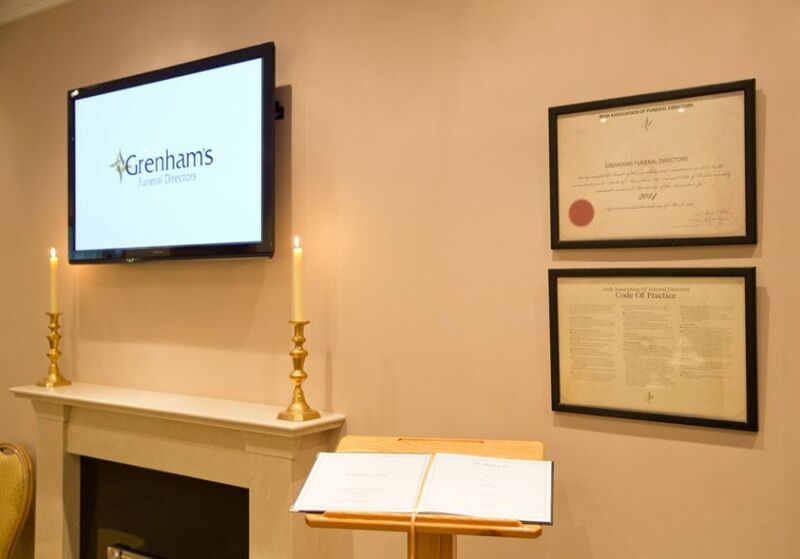 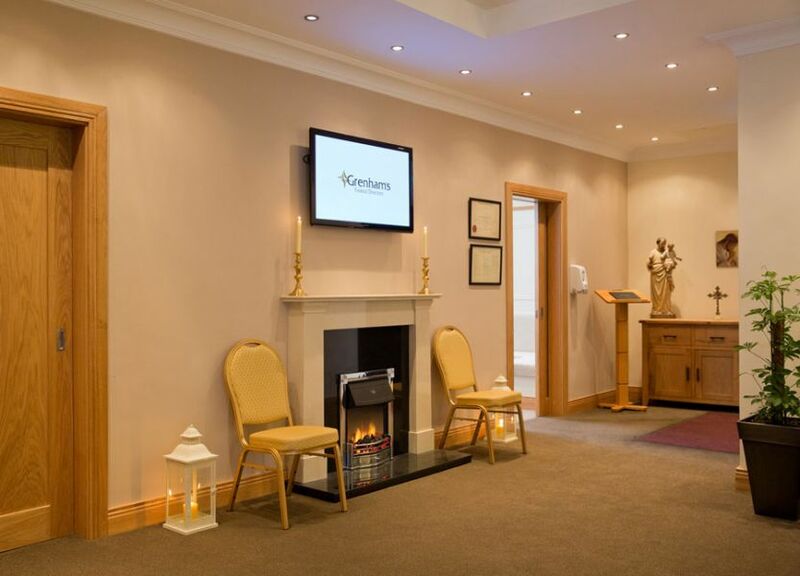 Our newly-refurbished funeral home provides a comfortable and relaxed environment in which to arrange a funeral or discuss your needs. 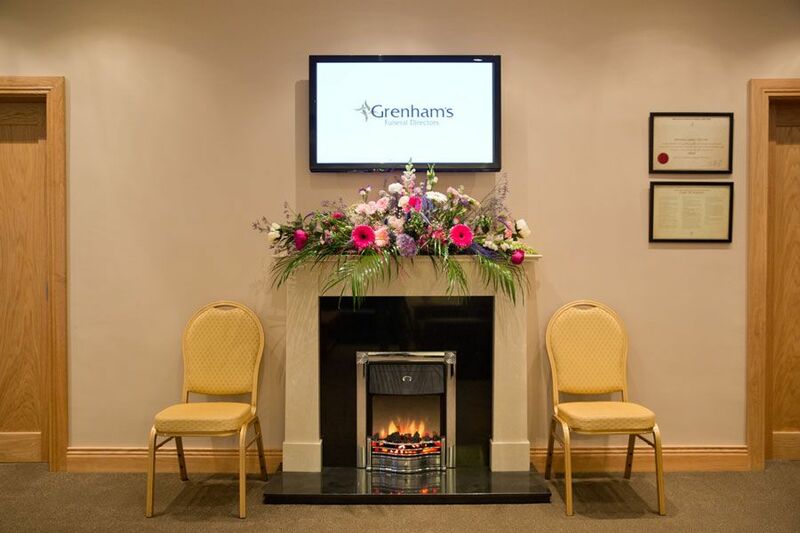 On arrival you enter a spacious foyer, this area has been tastefully decorated, where visitors can meet and sit in comfort beside the fireplace. 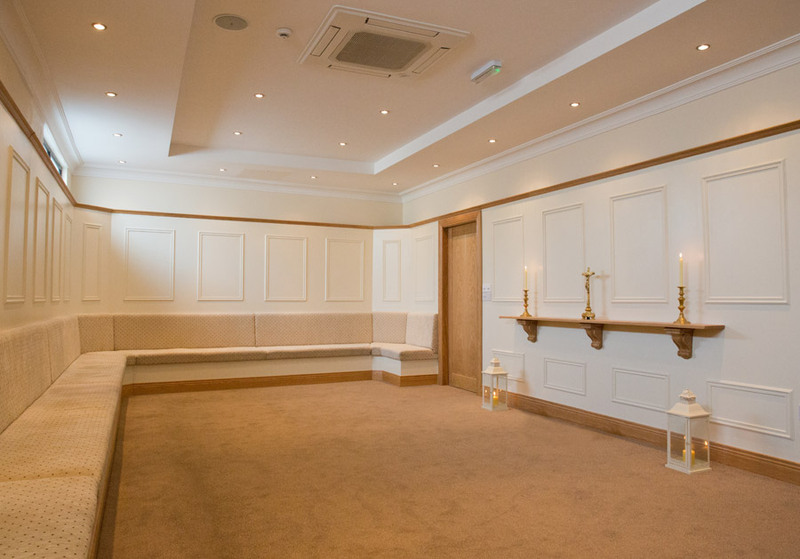 We offer a beautiful Chapel of Rest to allow visitors to pay their respects to the deceased, it is spacious with ample seating for family and friends to sit with the deceased as visitors offer words of sympathy. 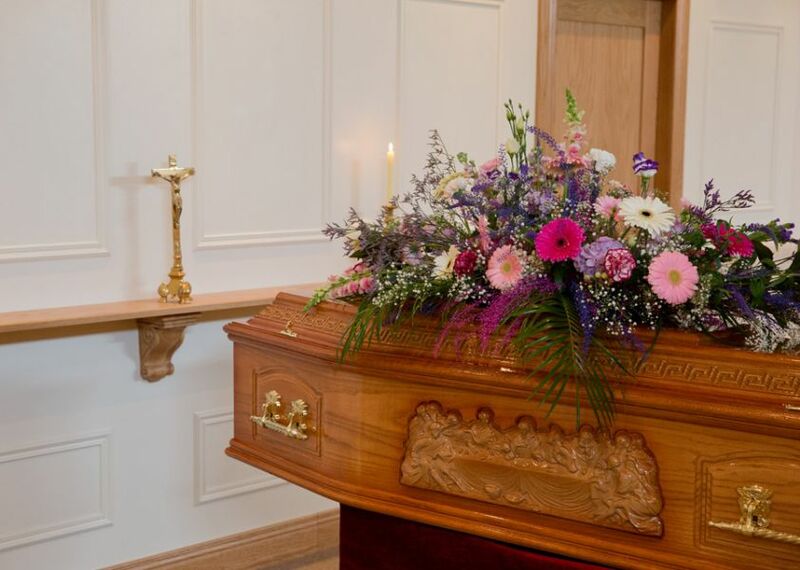 Aside from its main foyer area and Chapel of Rest, the home also houses an office, a coffin showroom, a kitchen with tea/coffee facilities, a wheelchair accessible toilet and preparation room. 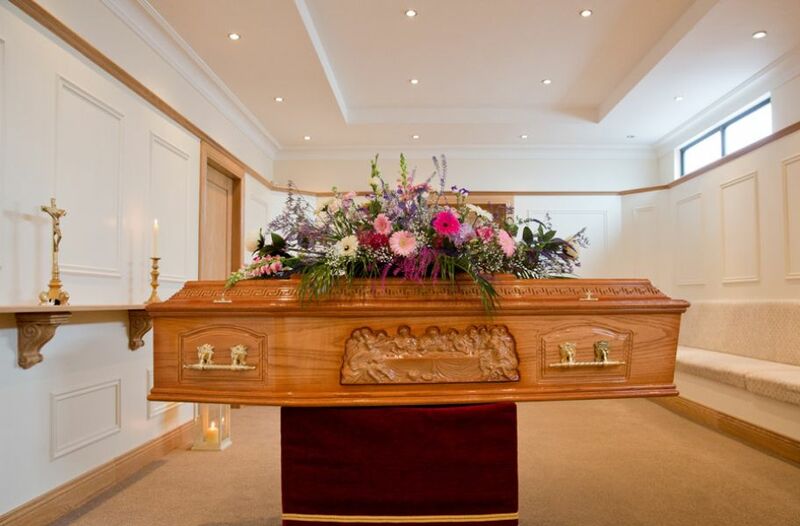 Our funeral home is equipped with a state of the art sound system and air conditioning. 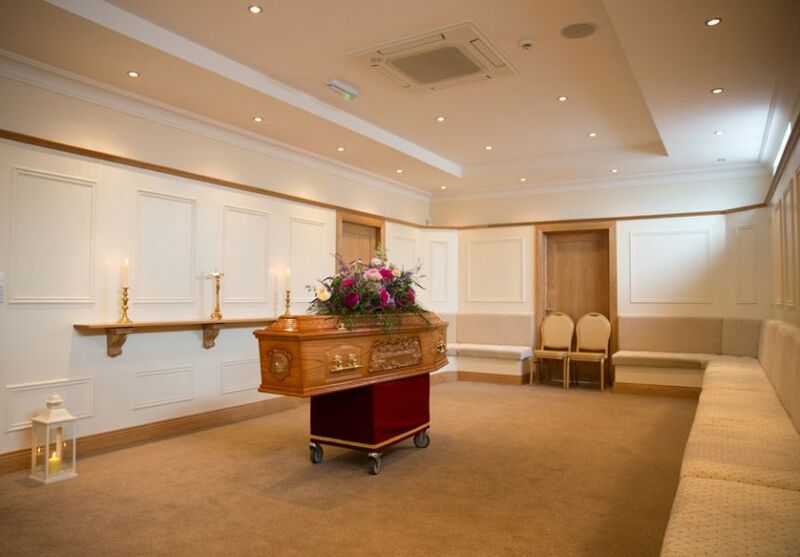 Many of our bereaved families choose our funeral home as a more practical option for the removal. 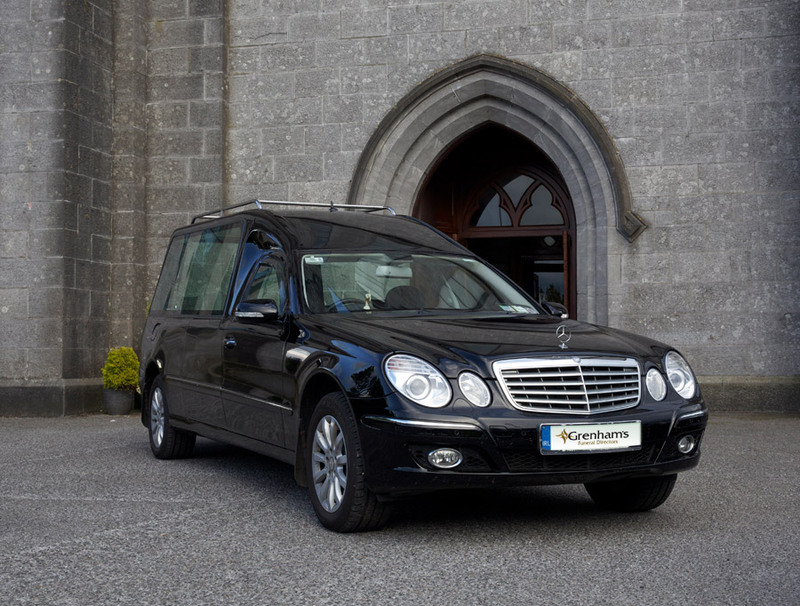 We are able to cater for the larger crowds of people who often attend funerals. 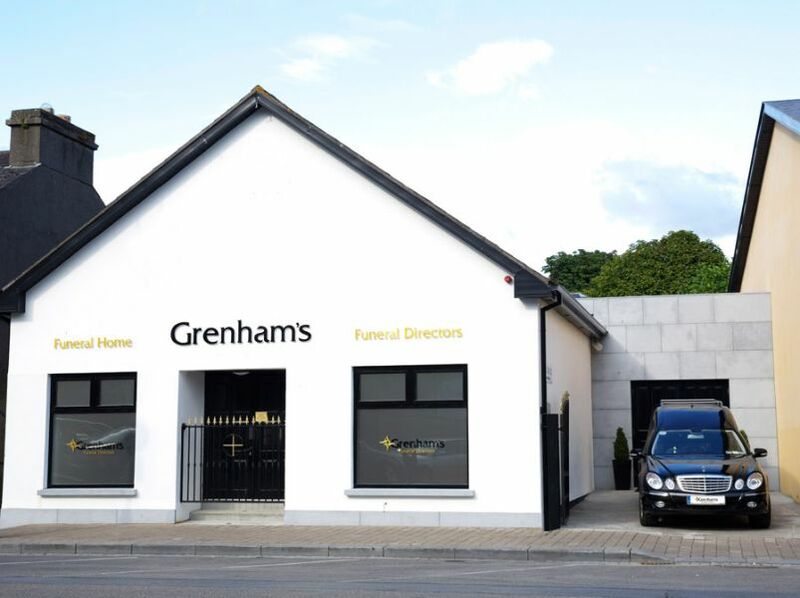 The idea of the funeral home is to give the people of our area the choice of a home wake or to be waked in a purpose built funeral home. 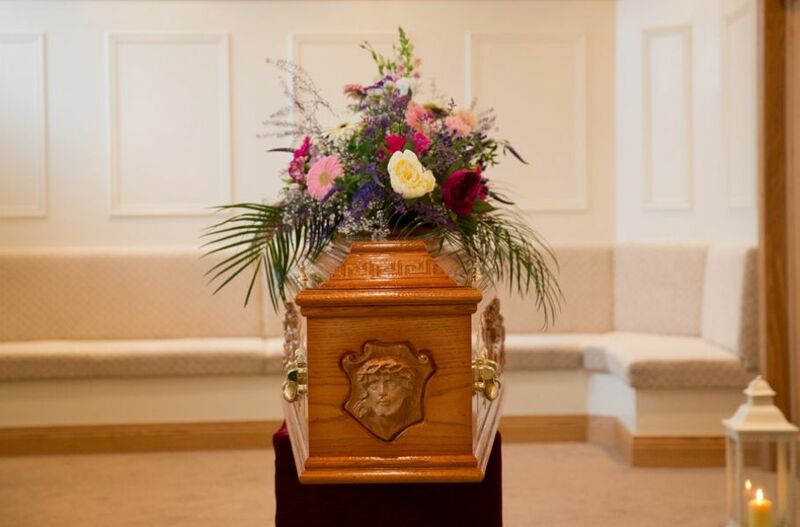 It is possible to have a combination of a private family wake at home followed by a public viewing at the funeral home. 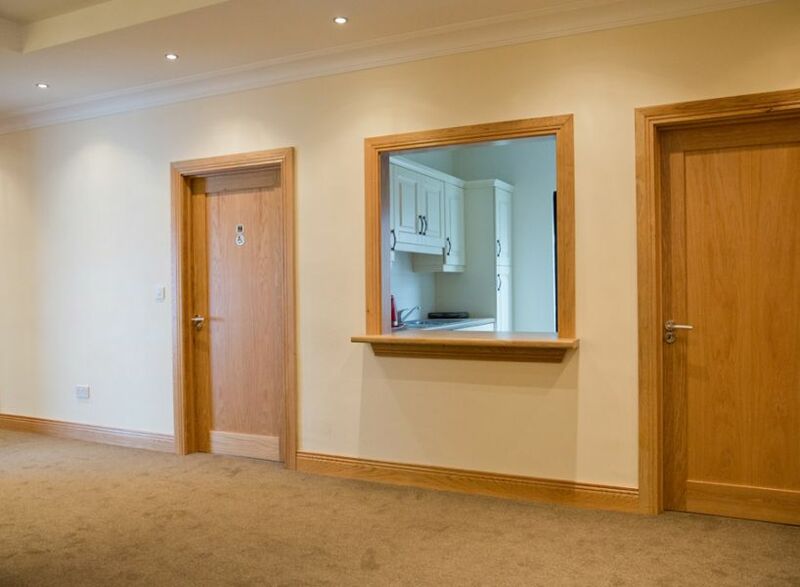 This combines tradition while also removing the stress of opening your house up to potentially large numbers of visitors. 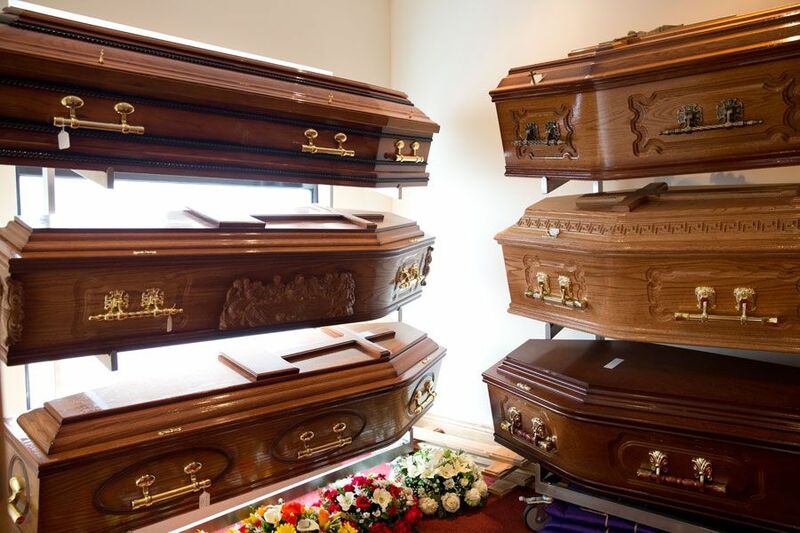 There are plenty of car parking spaces available at the funeral home. 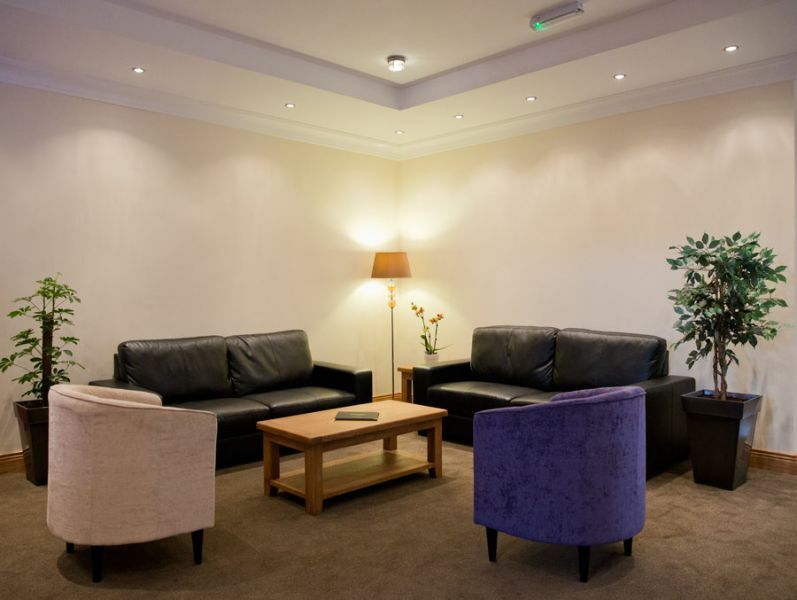 You are more than welcome to come and visit our facilities and discuss any requirements you may have.